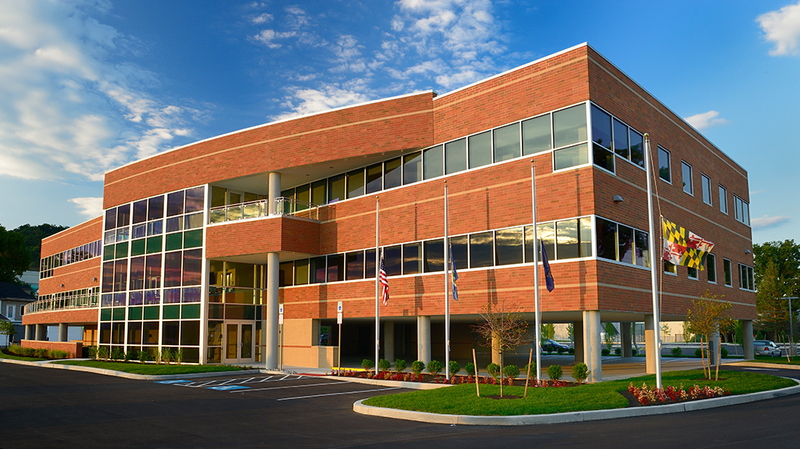 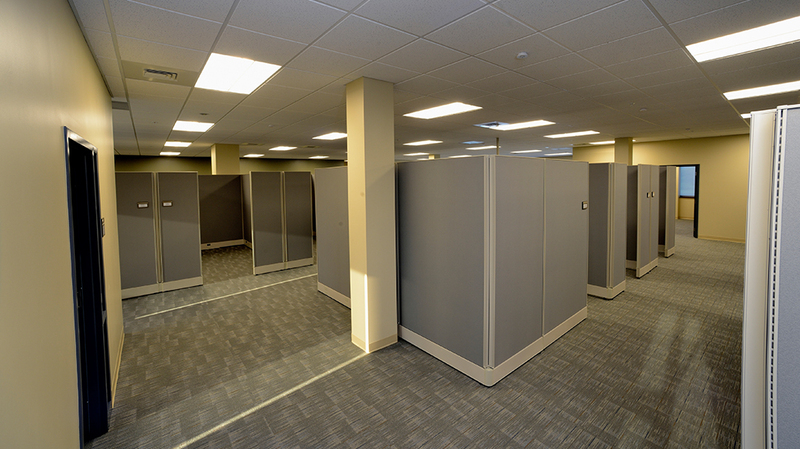 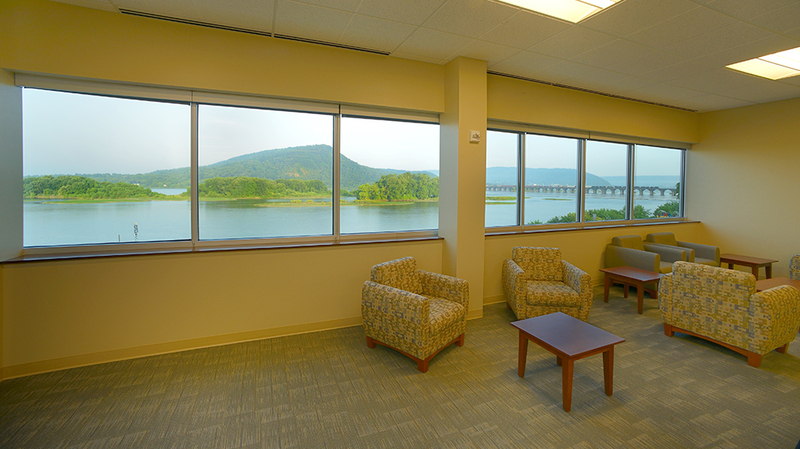 Riverwatch Office Building - Pyramid Construction Services, Inc.
Pyramid Construction Services, Inc. served as General Contractor for a 46,000 square foot state-of-the-art, Class A, LEED certified office building in Susquehanna Township, Harrisburg, Pennsylvania. 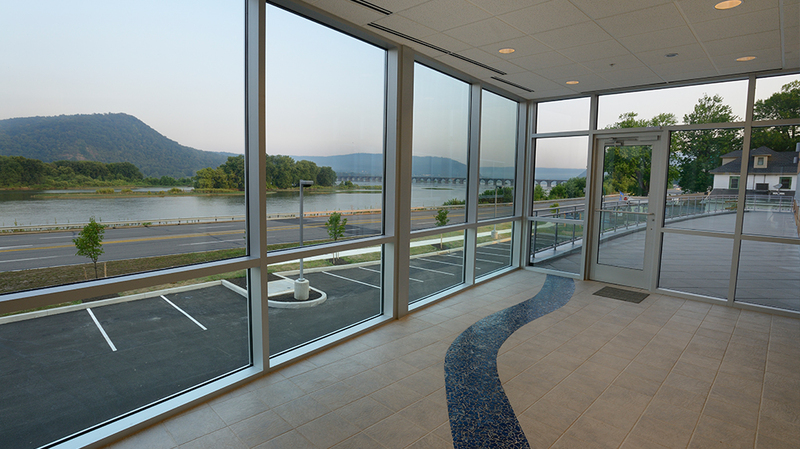 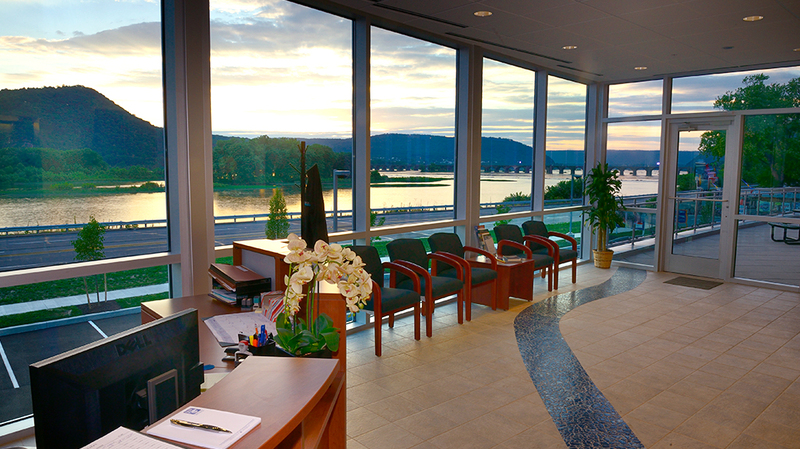 The new three-story building sits on a picturesque 3.5 acre site with expansive views of the Susquehanna River and the famous Rockville Bridge and is now home to the Susquehanna River Basin Commission. 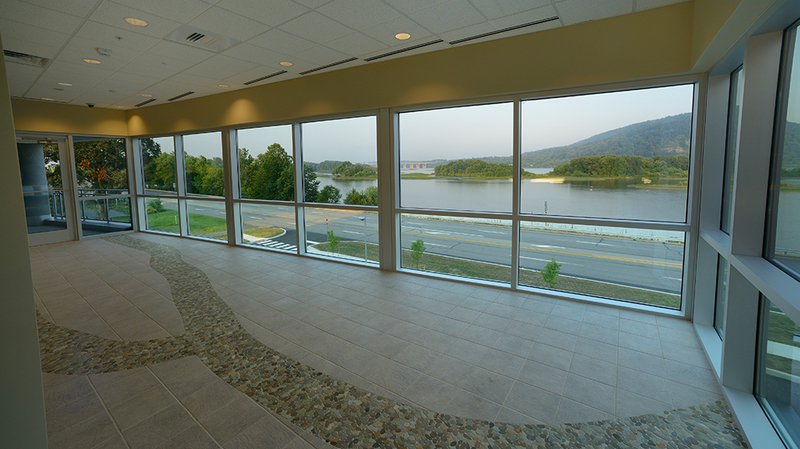 The property features an outdoor patio and balcony overlooking the Susquehanna River and ample parking with over 140 spaces. 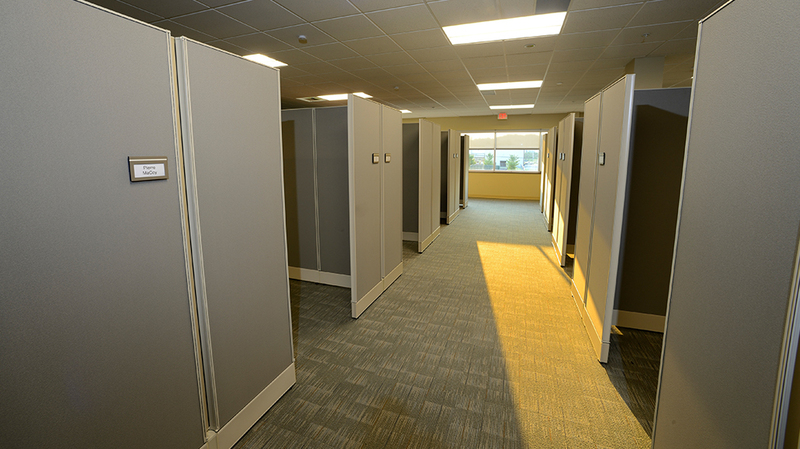 The project was completed in June, 2013. 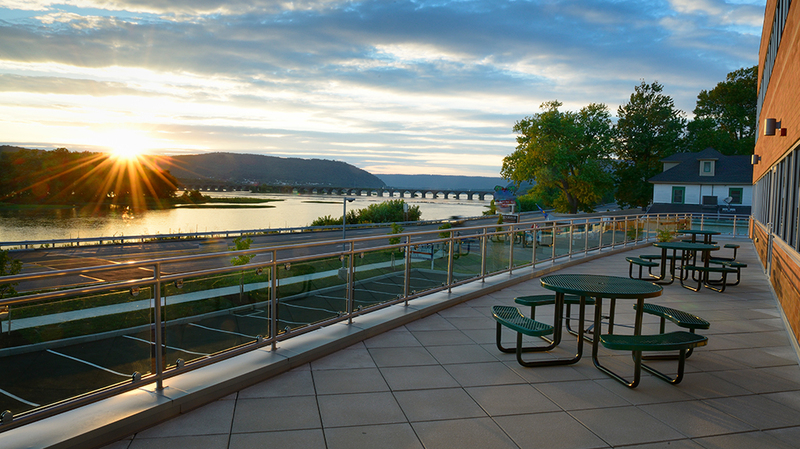 Thanks for a great job at Riverwatch.